Remember Naomi’s baby bump cuteness??? 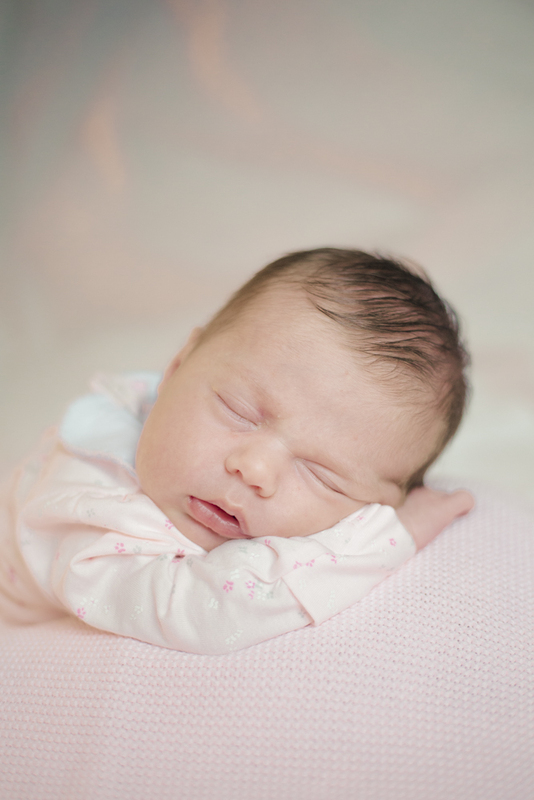 Wellllll……….Clementine has arrived and is a super gorgeous bebe with full dark hair and ooodles of cuteness!! Clementine is two weeks young!!! 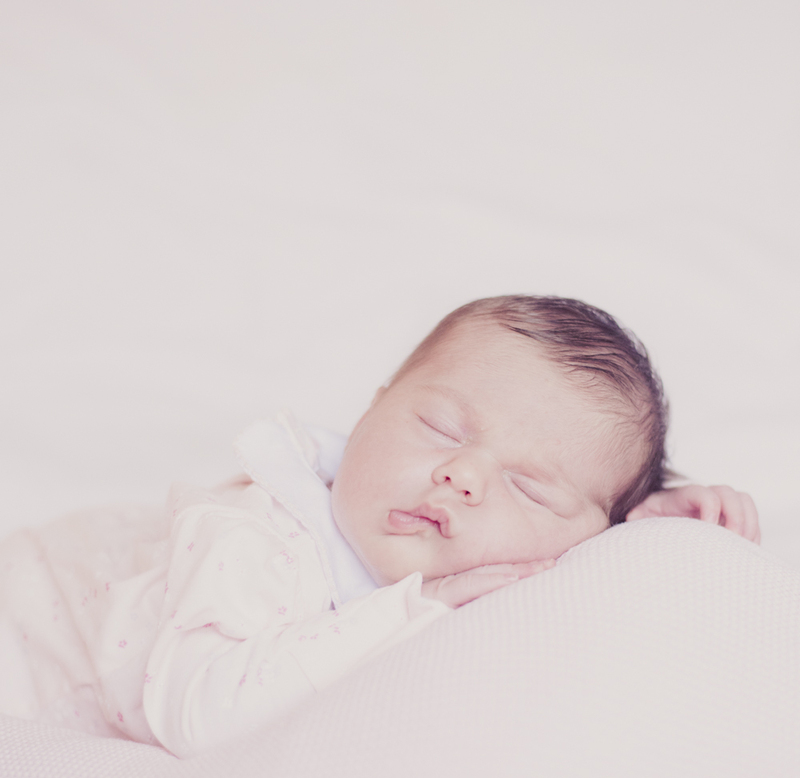 It was SUCH a pleasure to spend a few hours with Naomi, Luke + Clementine on Sunday - she is just the cutest! Sophie & James are one of my most adorable couples from 2015 so it was super exciting to find out they were expecting and to get to hang out with them and photograph their little bundle of cuteness at 3 weeks young this past weekend!! Raff is such a fun character and soo calm too, he was more than happy to get comfy in my array of baskets + blankets!! So thrilled to share a few pics from our new born session with Cedric & Charlotte, who was 10 days in the photo above and is just beautiful!!! Cute as a button in her Koala bear hat!!! Finishing the first week of 2017 with a love fest! In the run up to Christmas and the holidays I had a brilliant Saturday combining two things I absolutely LOVE!! Firstly mega early on this particular Saturday I taught several yoga classes in Hampshire then jumped in my car and zoomed up to the Studio + atmospheric fog of Crystal Palace and rocked a 'Bump' session with Charlotte & Cedric. I was soo excited to work with Charlotte & Cedric and became like a child in a sweet shop as the fog got thicker the closer I got to the park.... I know, either sounds very British or completely MAD lol - BUT what light! The fog beautifully softens and defuses everything so you have soft shadows (if there any at all) and a gorgeous atmospheric photo session. I am eagerly awaiting the arrival of their daughter, I can't wait to meet her + create wonderful new born images very soon! !